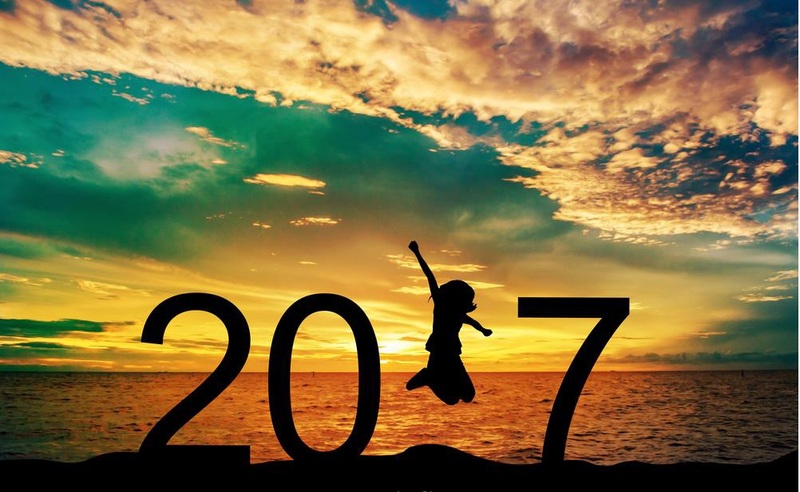 By ChilliCouture News Comments Off on Happy New Year! Can you believe another year has gone already? If you have any special events planned in the first six months make sure you get your hair appointment organised! Our Saturdays are usually booked out a few weeks in advance and if you want your favourite stylist to look after you it’s best to plan ahead! The Chilli family hope you all had a beautiful Christmas and thank you all for being the best clients in Perth! We wish you a happy, prosperous and blessed 2017! Looking for the Perfect Perth Vegan & Organic Hairdresser? Chemical Free Hair Colour – The Facts!